If you are a game lover, you must be familiar with Xbox 360. This product is quite interesting for you to use, which not only enables you to play video games but also to enjoy songs. There are many best free apps for Xbox 360, and some of the free music apps for Xbox 360 are wonderful. If you do not know how to get apps on Xbox 360 or how to install them, this guidance will get you out of trouble. Xbox 360, as one popular device, has many applicable free apps. These best free apps for Xbox 360 are various and can offer different service to Xbox 360. Here I would like to list some of them. 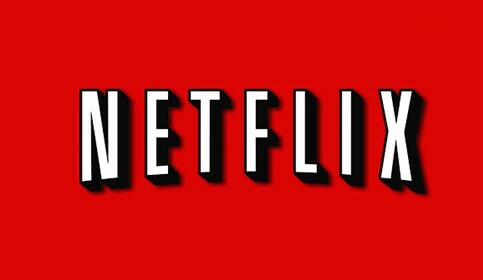 Xbox 360 Netflix app has a large amount of movies on this service app. You can subscribe to it and then enjoy your favorite films via Xbox 360 without any difficulty. This is easy to be realized. This app equips with the most original and special contents when comparing to other apps. It is recognized as the top app in sports, and its astounding depth of contents attracts lots of users. 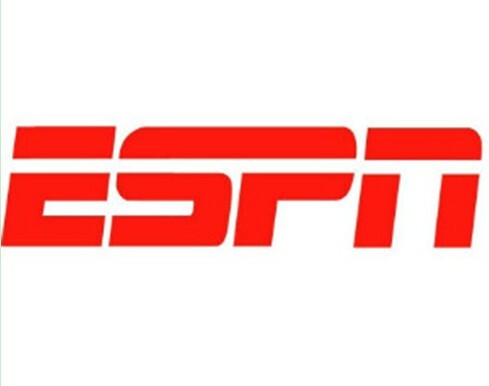 It is free for all cable subscribers. This is really a good sling TV app for Xbox 360, which enables game players to watch other game players. Playing video games becomes more interesting. It can make users addicted and users may play games for hours. You can make use of this best free apps for Xbox 360 to enjoy the best videos on the market. 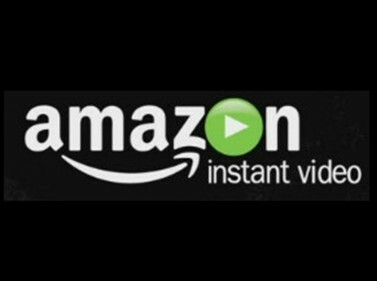 You can find your favorite videos and then rent them to watch at ease within a month. The rental price on this app is not so high and you can enjoy the discount better. Comedy Central app can offer you much laugh, which is known as one great remedy for lonely or boring evenings. You will be happy to enjoy the highlights of the best comedians quickly. 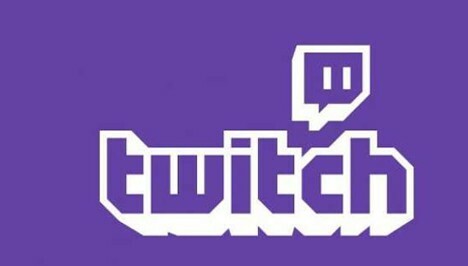 Live shows can also be viewed on this app. You can catch up with what is happening on live TV. These best free apps for Xbox 360 are powerful and you can make use of them to add more fun to your life. When it comes to free music apps for Xbox 360, you may have no idea on it. Don’t worry! This part will recommend you some of them for your reference. You can also learn how to get apps on Xbox 360 as well. iHeartRadio is one of the best free music apps for Xbox 360, which allows you to listen to broadcast and internet radio happily. You can find your favorite music radio and enjoy listening songs on your Xbox 360. 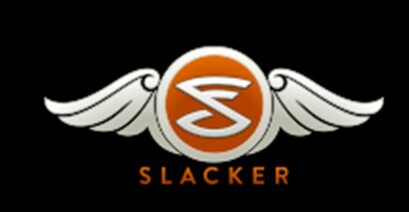 Great service makes this music app for Xbox 360 popular among users. 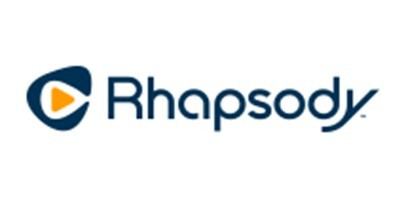 Rhapsody can be used to select from a catalog of various music files. You can also use it to make your favorite playlists and jam for a wonderful party to spend a happy night. 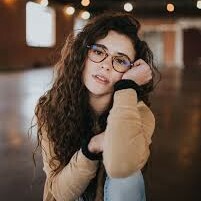 You are also able to listen to new-released songs every week. You can enjoy radio music on Xbox 360 with this great app, which has the feature of offering free personalized radio to users, such as songs, comedy, and so on. When you want to know how to download apps on Xbox 360 and how to install apps on Xbox 360, this part will show you the steps. Here I would like to take iHeartRadio for instance to tell you how to get apps on Xbox 360. 1. On your Xbox 360 console, log in with Xbox Live gamertag and then move to “Apps” to choose “Browse Apps” or “Search Apps” as you prefer. 2. Browse or search for iHeartRadio and then choose “iHeartRadio”. After that, you need to click on the button of “Confirm Purchase” to download and install the app according to the automatic instructions. 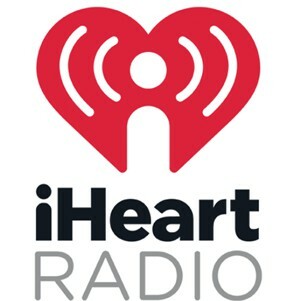 When the downloading process comes to an end, the iHeartRadio app will start automatically. Thus, you can enjoy and check out the content that is available on this app. 3. If you would like to start iHeartRadio app later, you can choose “My Apps> iHeartRadio”. You are also able to start iHeartRadio app by choose “Music” and then “My Music Apps”. The procedure is quite simple for you to finish. You can use this method to get other apps to Xbox 360 as well. When you get them, you will be able enjoy the files and data accessible on these apps. After you have know n some best apps for Xbox 360 and free music apps for Xbox 360, maybe you are not clear of this trick : transferring iPhone songs to Xbox360. This function is quite fantastic for you to use when you like to export iPhone songs to it for amusement. Leawo iTransfer will play a great role in solving this problem with its powerful functions. It can be applied flexibly among iTunes, computers and iTunes. In fact, the steps to realize this goal are not so hard. Read the following steps one by one and you will have some clues. Of course, if you have already switched from Xbox 360 to Xbox one, you could also use this program to play iPhone music on Xbox one with ease. Find a USB flash drive and then connect it to computer. 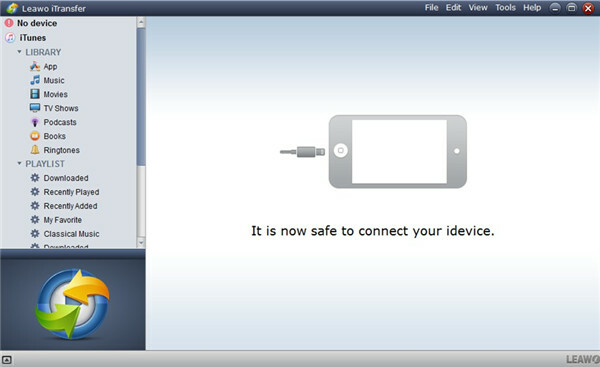 Use a proper USB cable to insert iPhone into PC. After that, run iTransfer on computer to prepare for the transfer. When your iPhone has been detected by the software and your USB flash drive has been recognized by computer, you can continue to click on iPhone icon and then move to “LIBRARY> Music” tab. Choose the iPhone songs that you would like to transfer to Xbox360 in the right part of the window and then click on the transfer button. Choose “Transfer to > My Computer” in the pop-up menu. 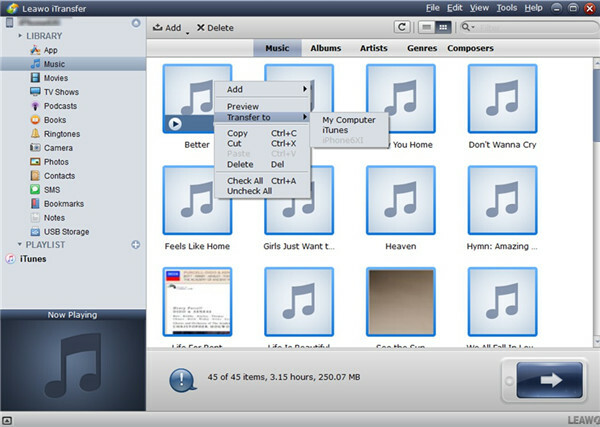 A panel will appear to ask you to choose a computer folder to save the songs that will be exported from iPhone device. You need to tick “Save to folder” and then click on “Change” button to navigate to the storage folder of your USB flash drive. 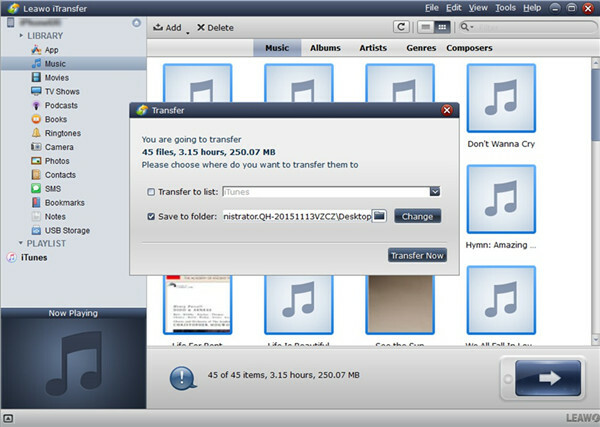 After that, tap on “Transfer Now” to begin to transfer songs from iPhone to USB flash drive. In a few seconds, this process will be over and you can continue to transfer songs from USB flash drive to Xbox360. Connect USB flash drive to Xbox360 and then turn on your Xbox360. Navigate to the “Controller” of the Xbox360. After that, press the “Guide” button. Choose the option of “Media> Music Player”. Afterwards, choose the songs that you have transferred from iPhone to copy them to Xbox 360. Thus, you can fix how to transfer iPhone songs to Xbox 360 via iTransfer successfully with high efficiency.